Start the week by blowing away the cobwebs and getting yourself down to the Writtle Cricket Centre every Monday from 8-9 PM. Sessions cost just £5. Training is open to all, so do feel free to invite anyone who you might want to join the club for the 2019 season. 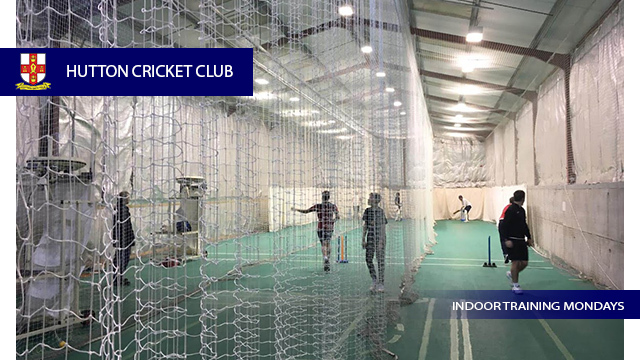 If you have any other questions about indoor training please don't hesitate to contact your captains Danny Cocklin, Andy Bliss, Clive Franklin or Paul Frame.